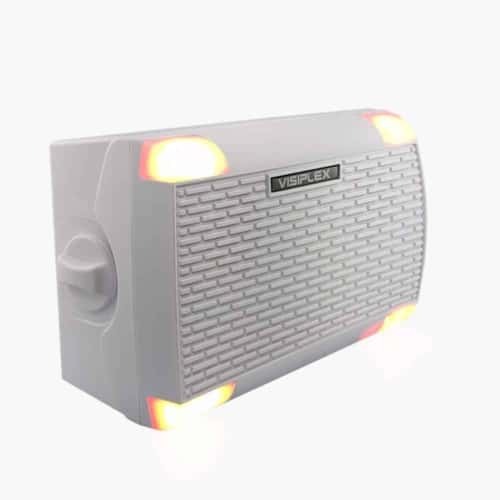 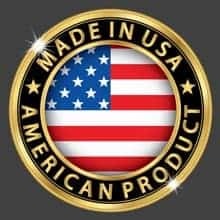 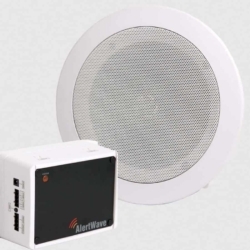 The VNS2620 Wireless PA Speaker comes with integrated LED beacon lights to provide audio/visual alerts and emergency notifications for installations where hard-wired solutions are impractical or too costly. 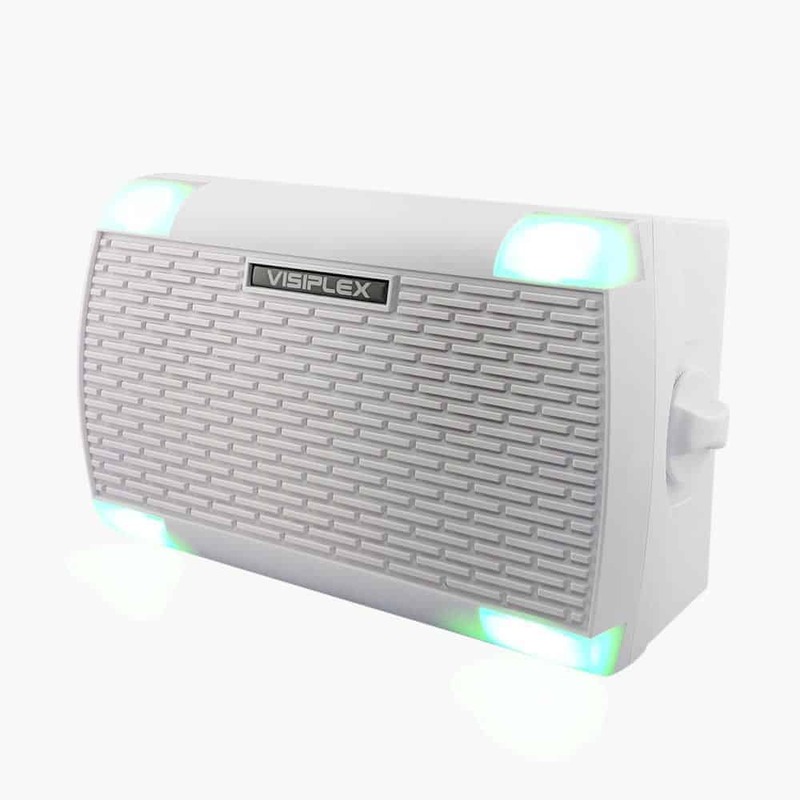 The Visiplex VNS2620 is a unique wireless PA speaker that comes with integrated LED beacon lights. 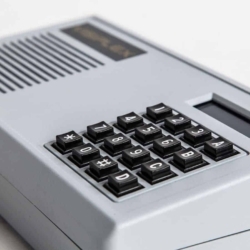 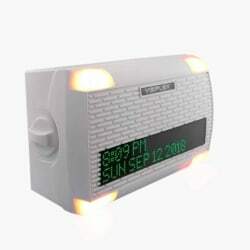 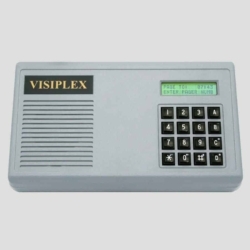 The VNS2620 is able to play live audio broadcasts, pre-recorded messages, activate alerts with multi-color beacon lights and initiate scheduled break bell tones. 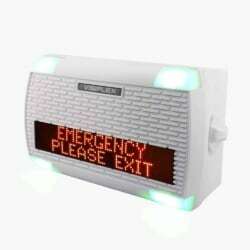 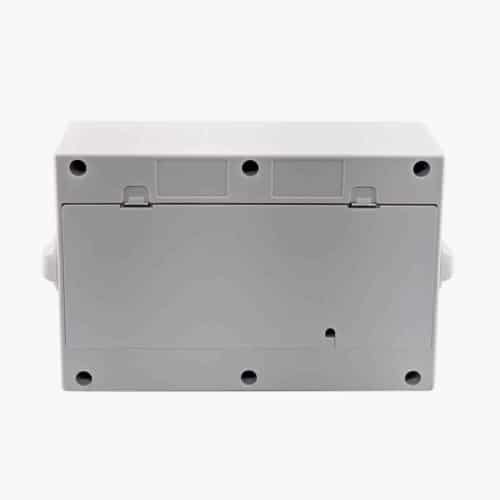 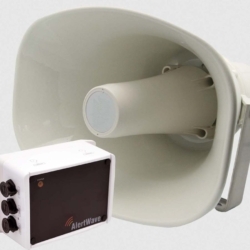 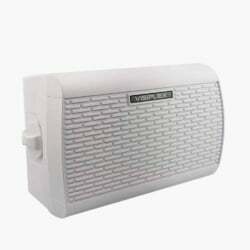 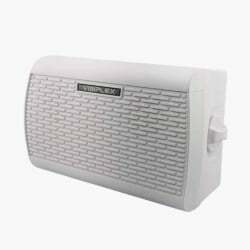 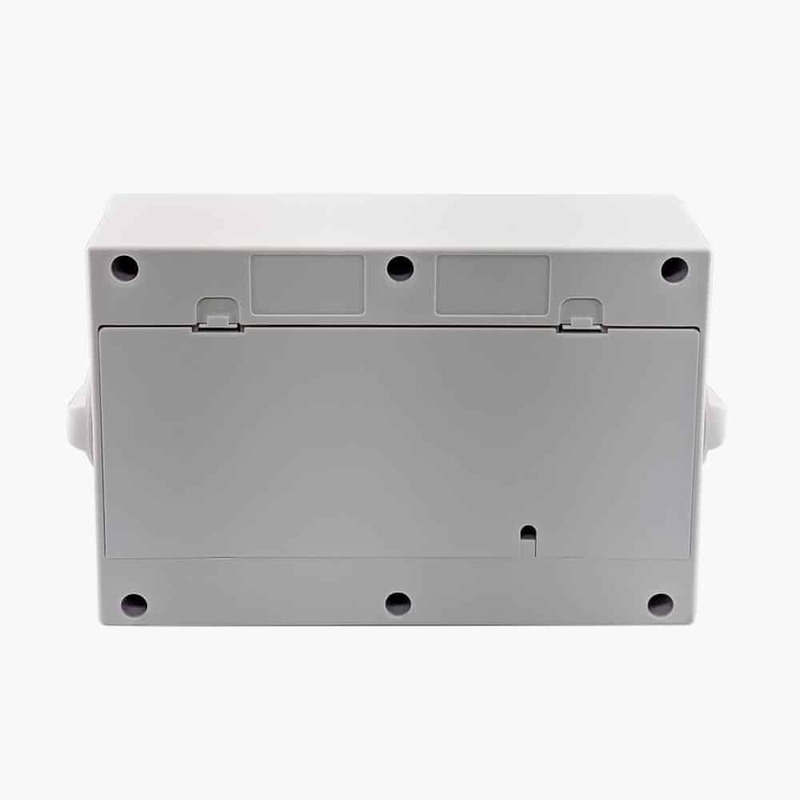 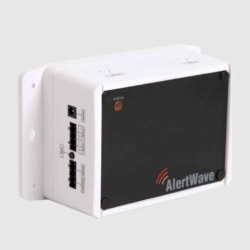 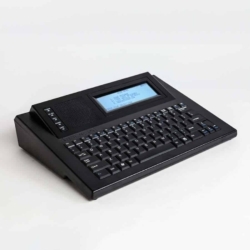 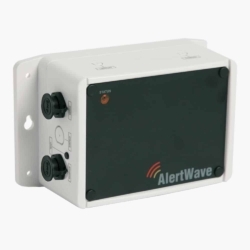 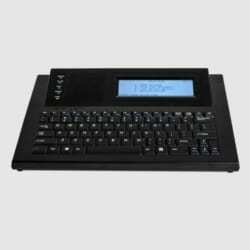 Fully controlled by wireless commands from a Visiplex base station, this multi-functional speaker can enhance communication efforts during emergencies and day-to-day operations for any type of organization, such as: schools, colleges, office buildings, warehouses and commercial facilities.